New flip-up clipons in polarized and six shades per dozen. 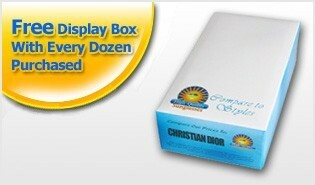 All come in an individual case per pair. 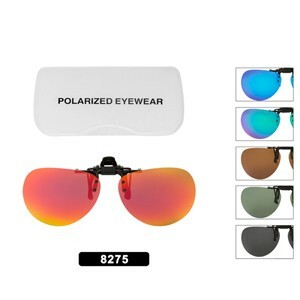 • 1 Dozen Polarized Clip On In Assorted Colors.